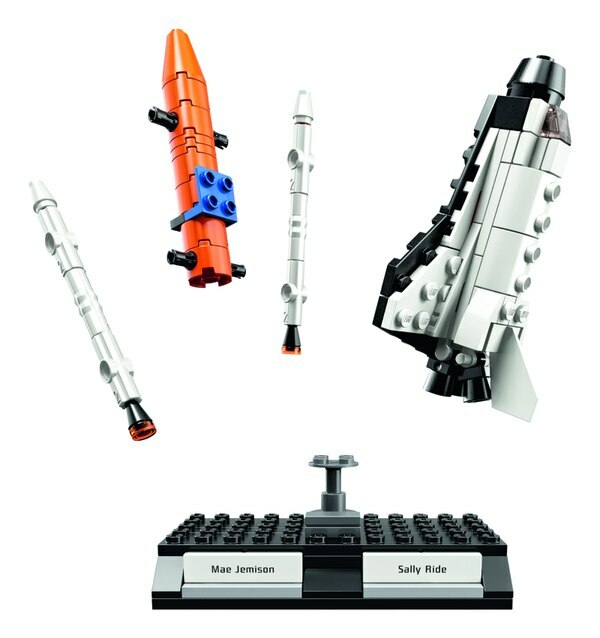 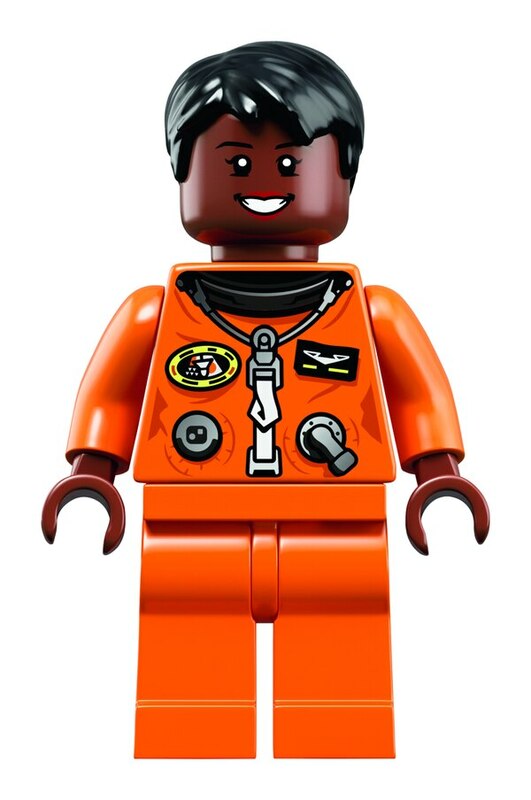 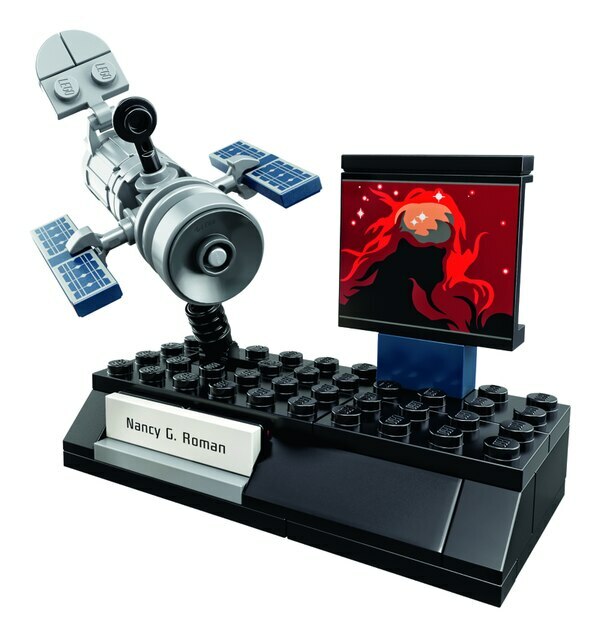 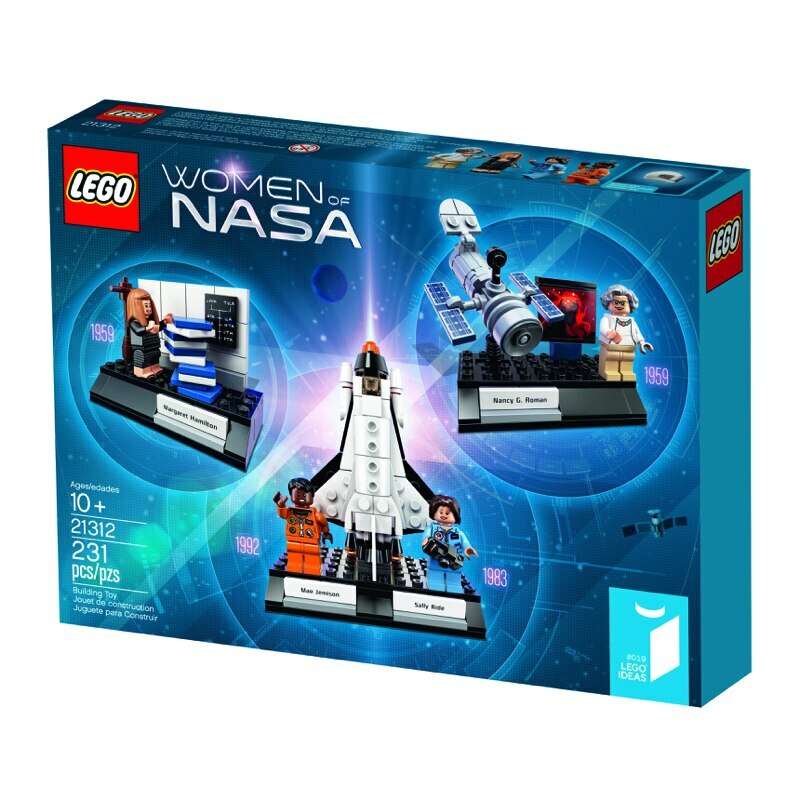 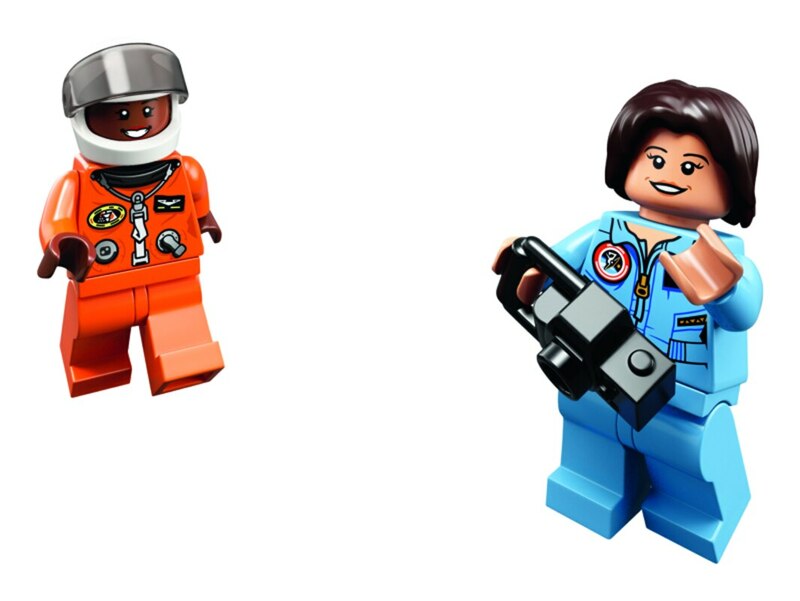 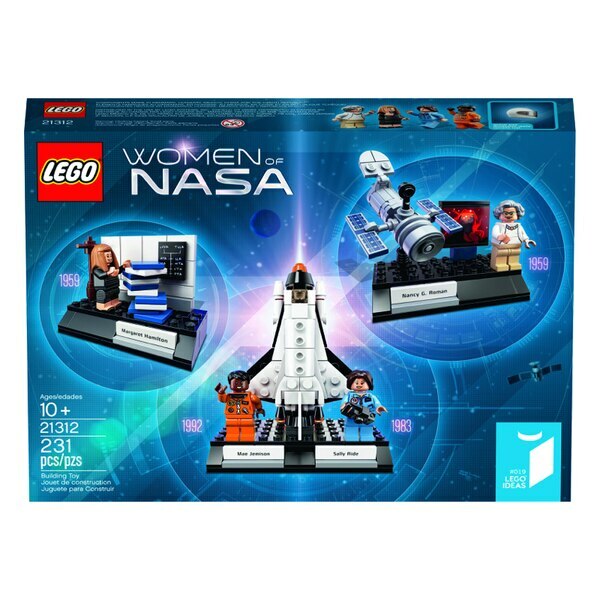 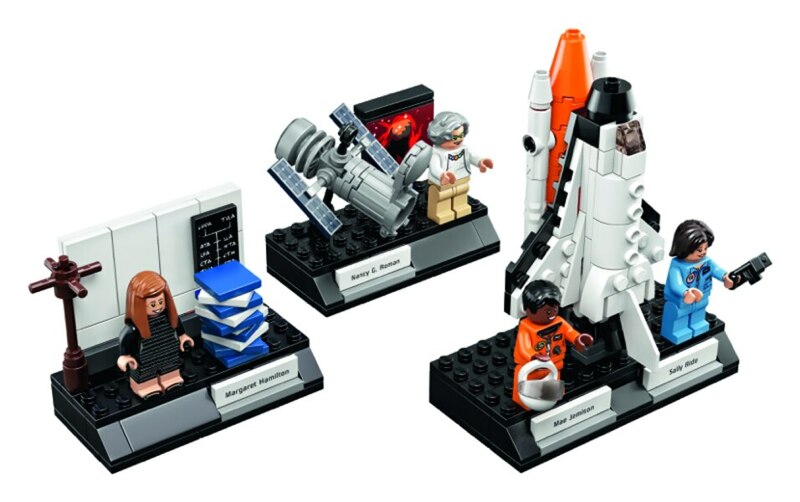 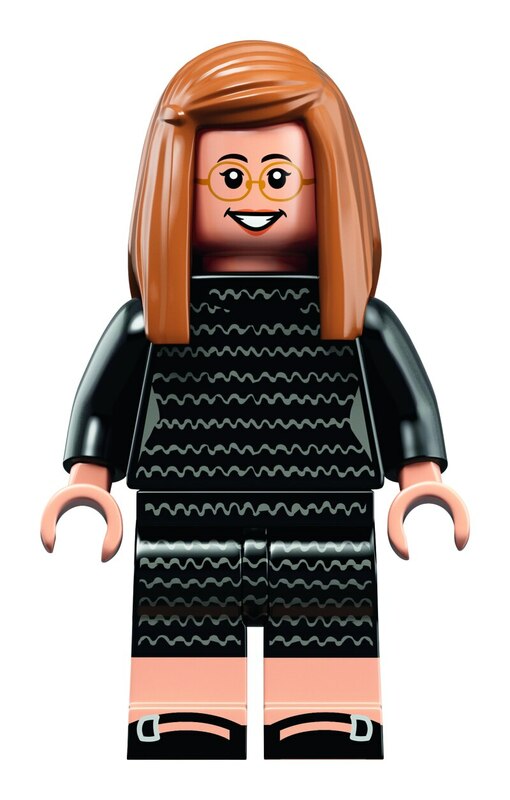 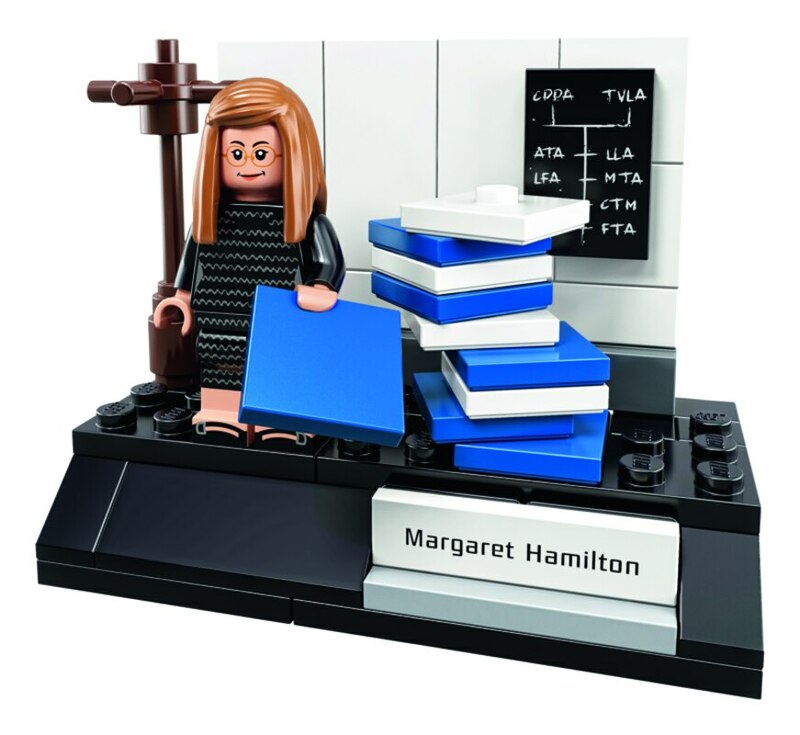 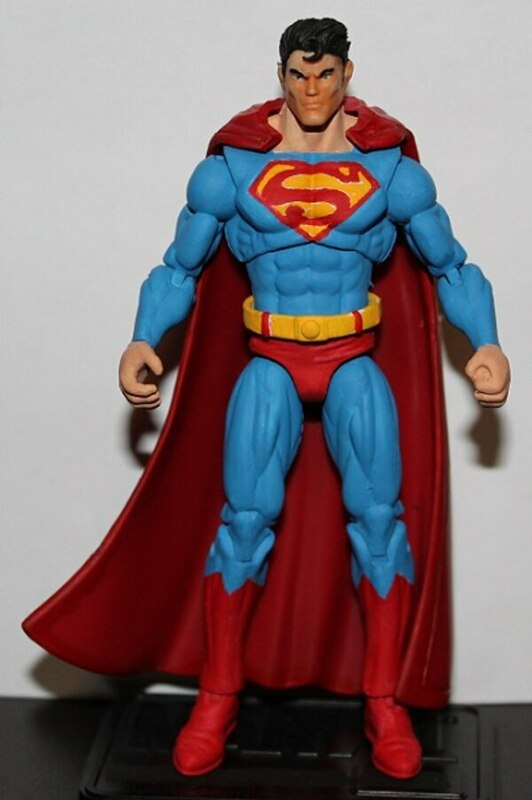 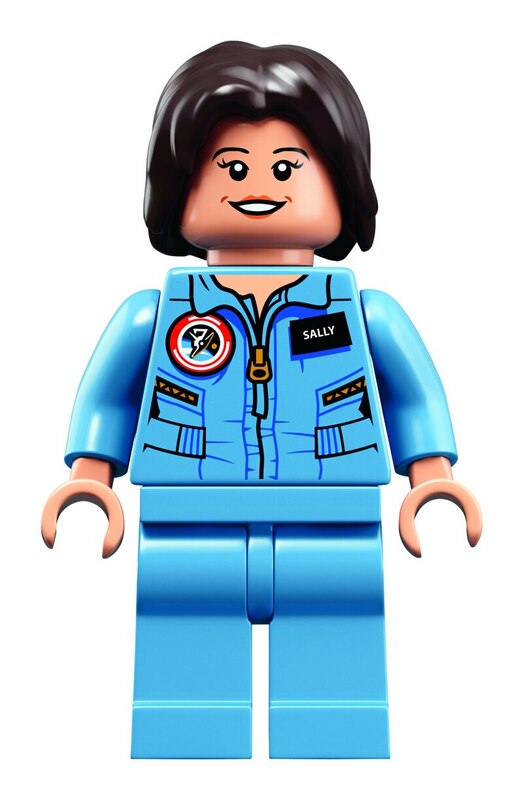 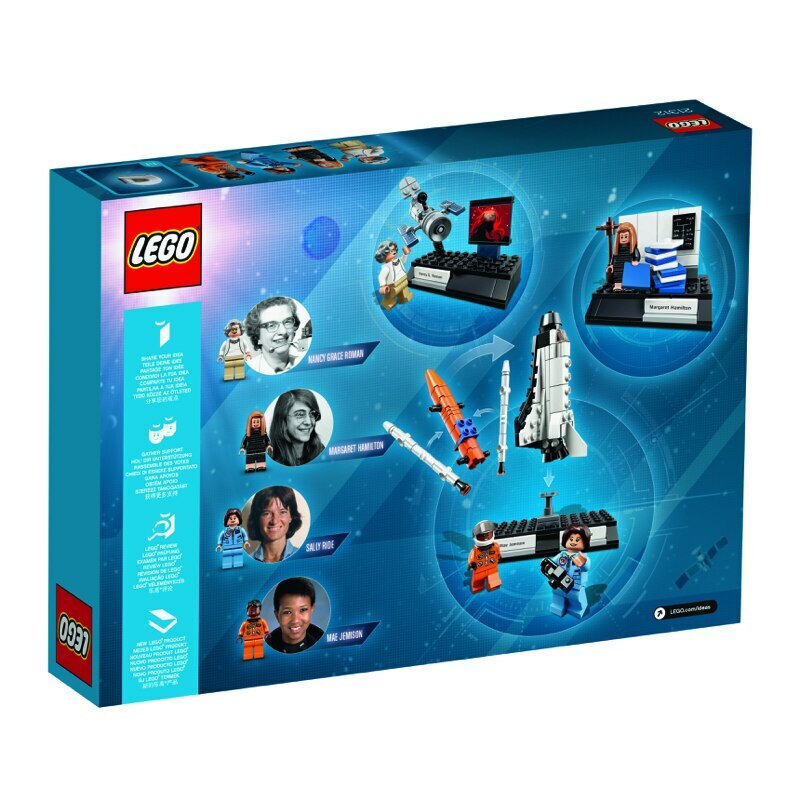 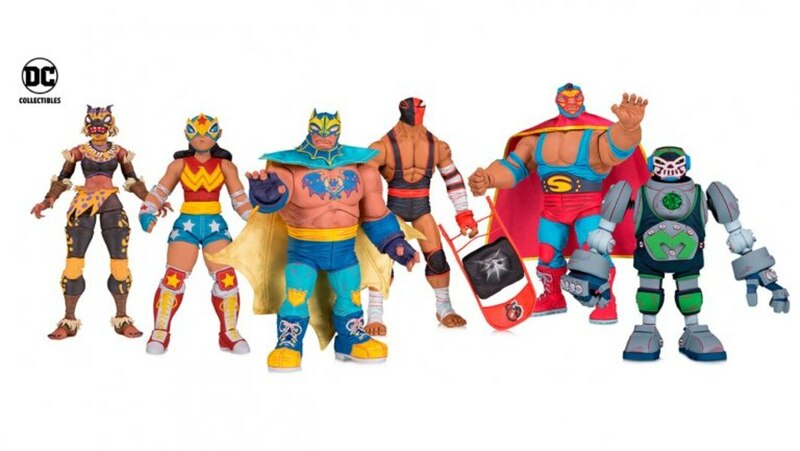 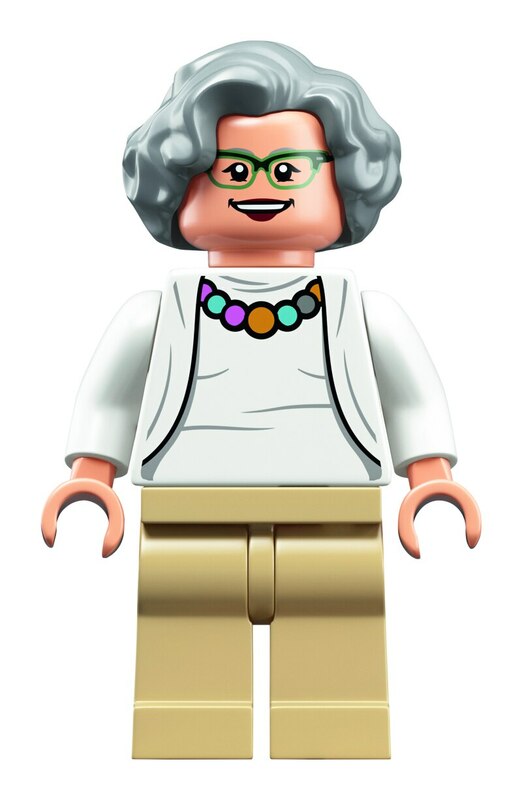 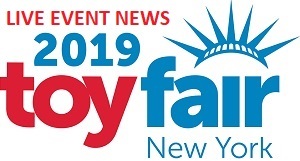 - Includes 4 minifigures: Nancy Grace Roman, Margaret Hamilton, Sally Ride and Mae Jemison. 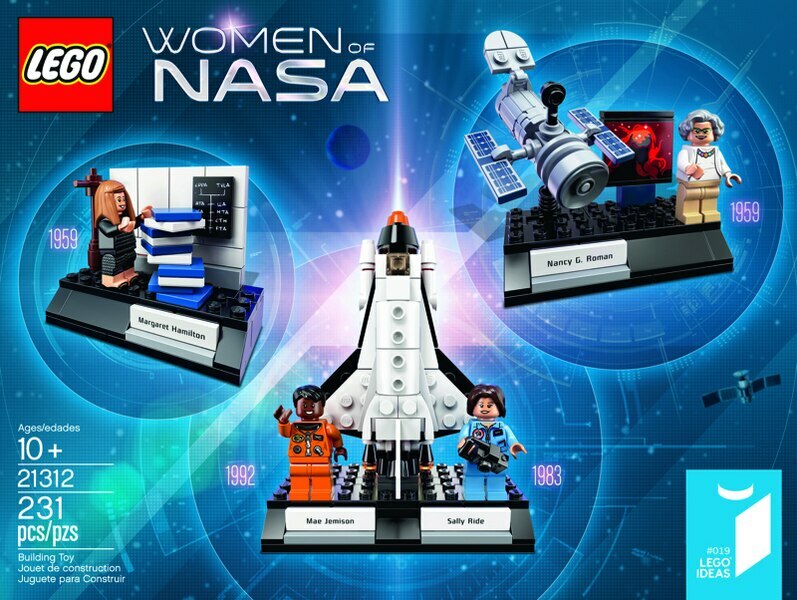 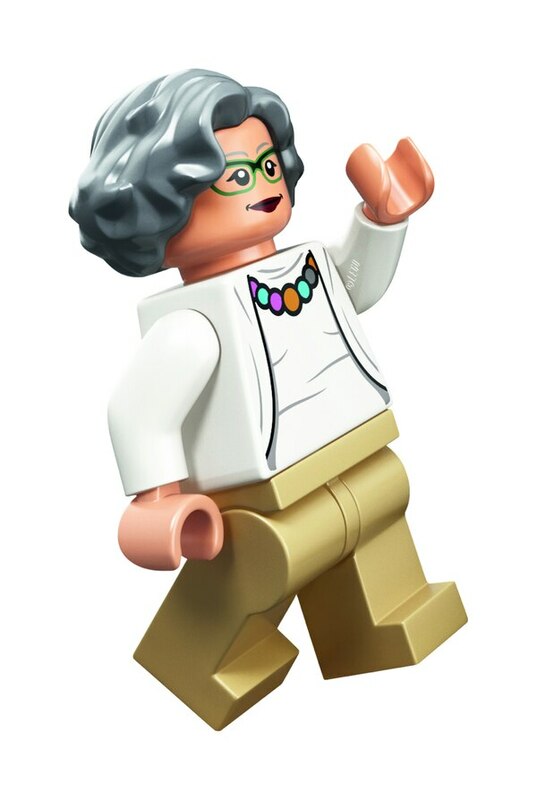 - Features 3 LEGO builds illustrating the areas of expertise of the 4 featured women of NASA. - Nancy Grace Roman’s build features a posable Hubble Space Telescope with authentic details and a projected image of a planetary nebula. - Margaret Hamilton’s build features a stack of book elements, representing the books of listings of Apollo Guidance Computer (AGC) onboard flight software source code. - Sally Ride and Mae Jemison’s build features a launchpad and Space Shuttle Challenger with 3 removable rocket stages. - Also includes printed nameplates for each of the 4 women featured in this set. 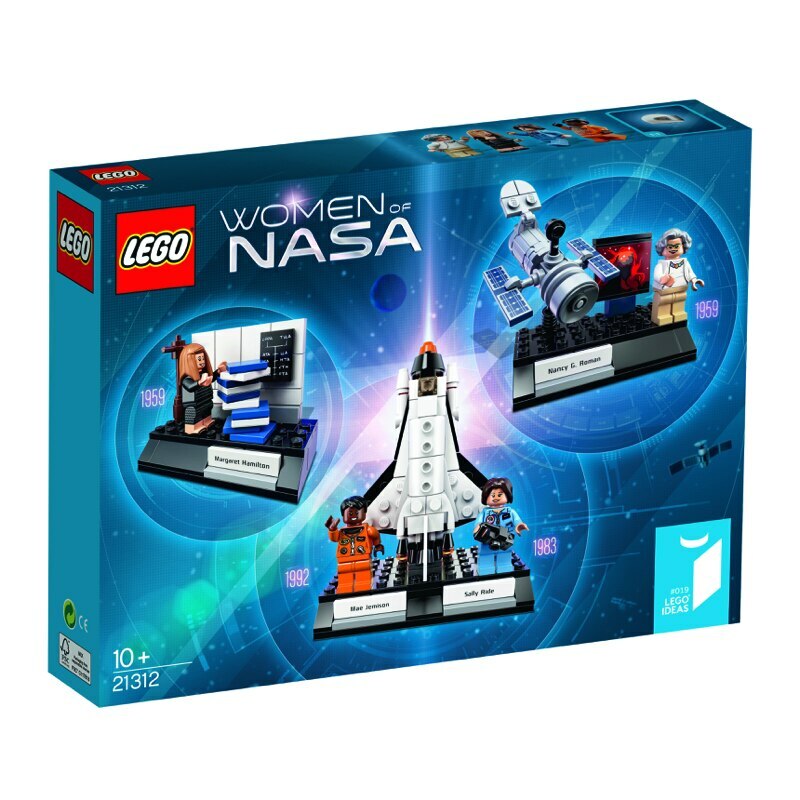 - Includes a booklet with building instructions, plus information about the 4 featured women of NASA, the set’s fan creator and the LEGO designers. 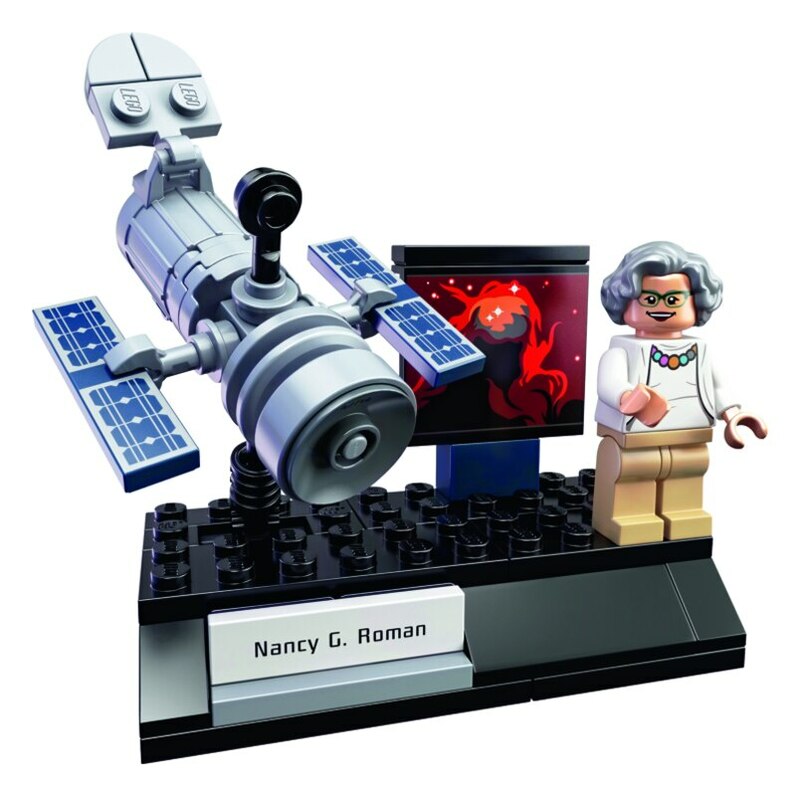 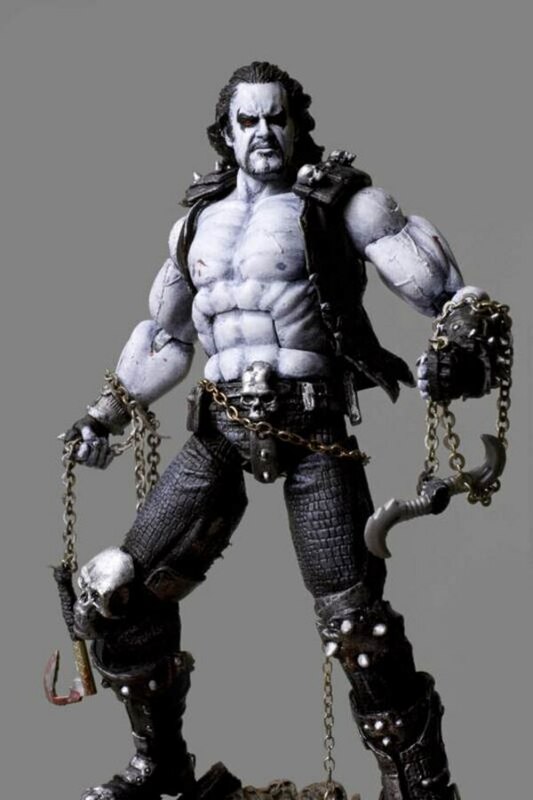 - Nancy Grace Roman’s build measures over 2"" (7cm) high, 3” (9cm) wide and 2” (6cm) deep. 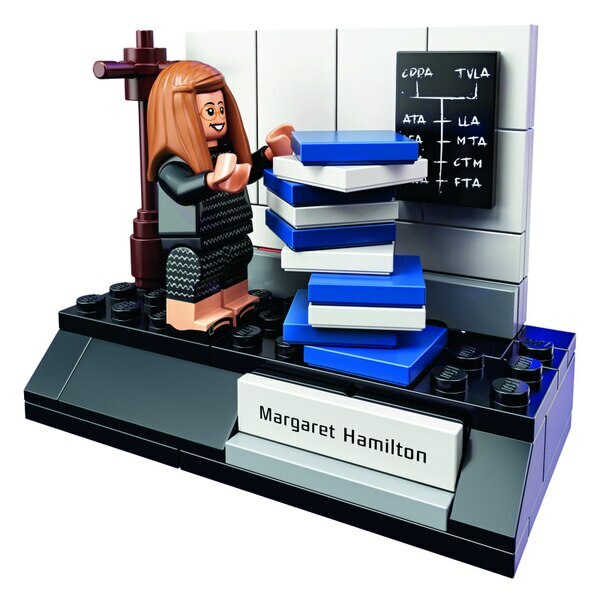 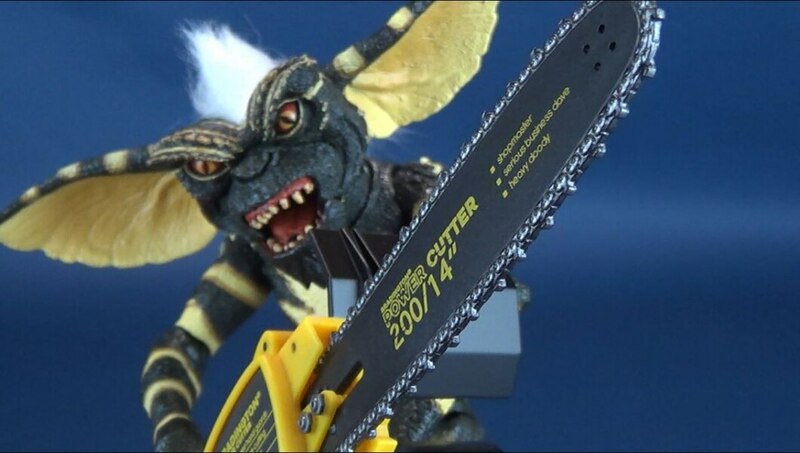 - Margaret Hamilton’s build measures over 2"" (6cm) high, 3” (8cm) wide and 1” (4cm) deep. 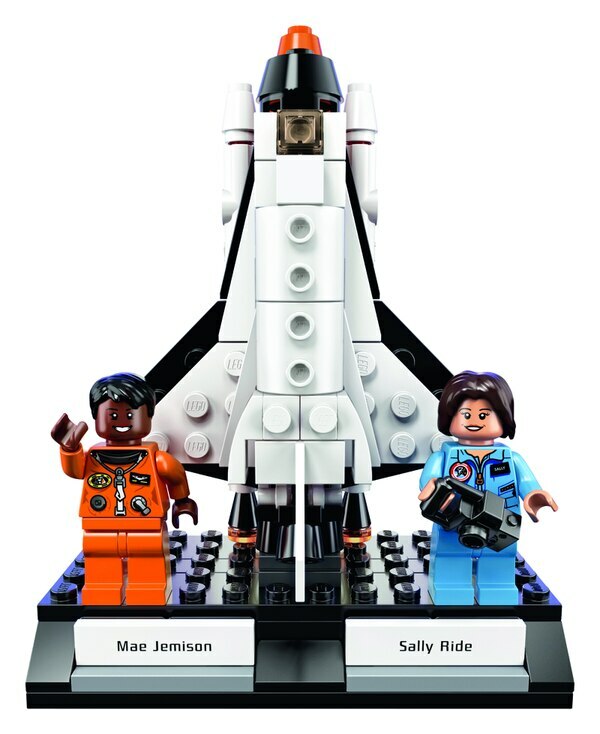 - Sally Ride and Mae Jemison’s build measures over 4"" (12cm) high, 3” (10cm) wide and 2” (6cm) deep. 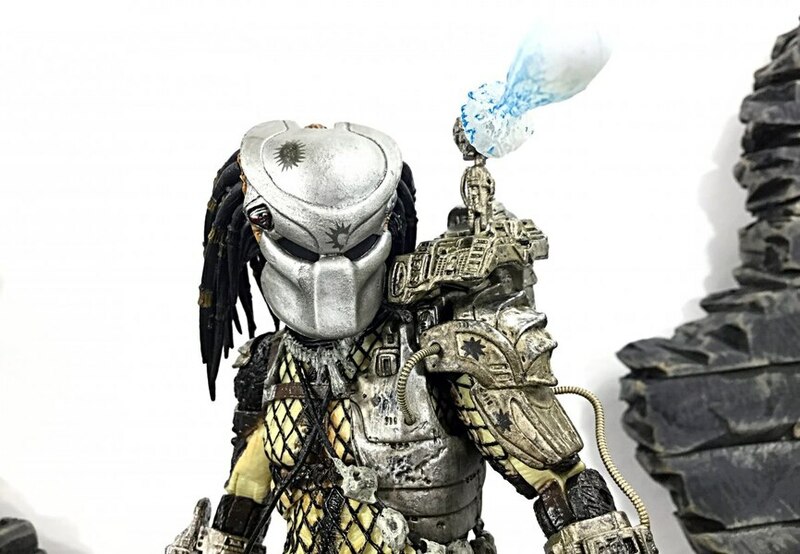 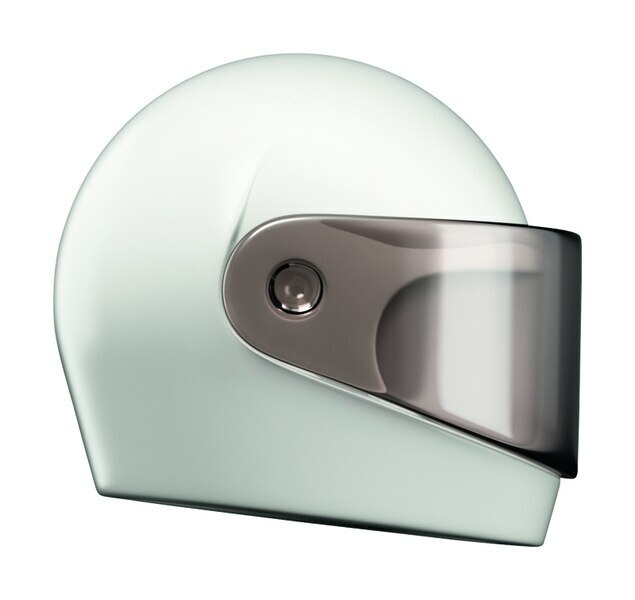 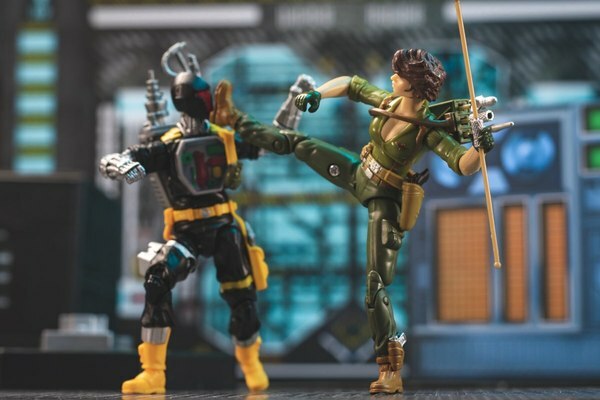 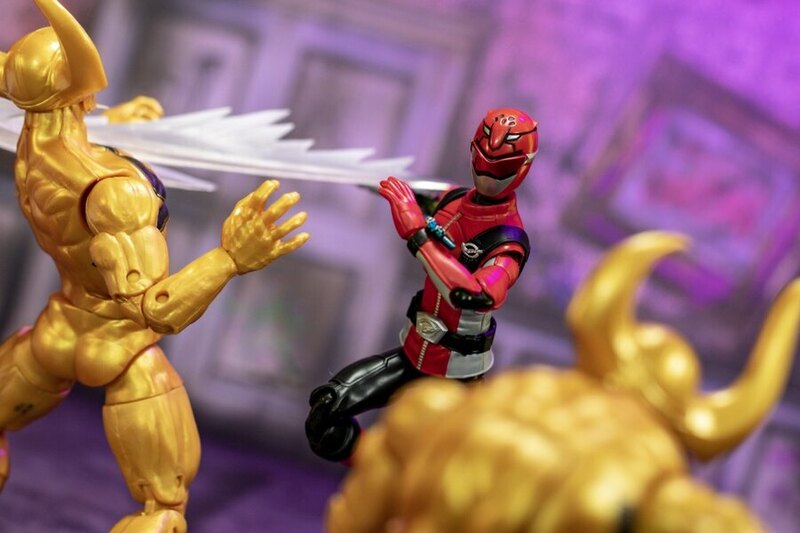 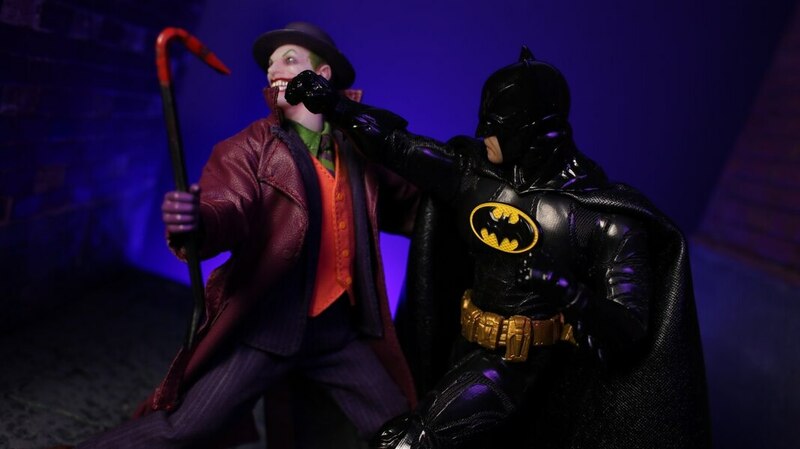 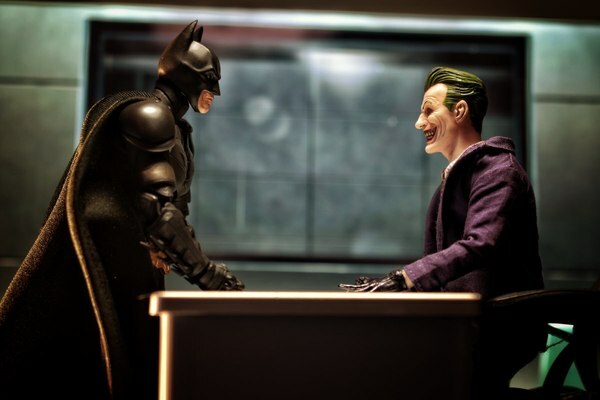 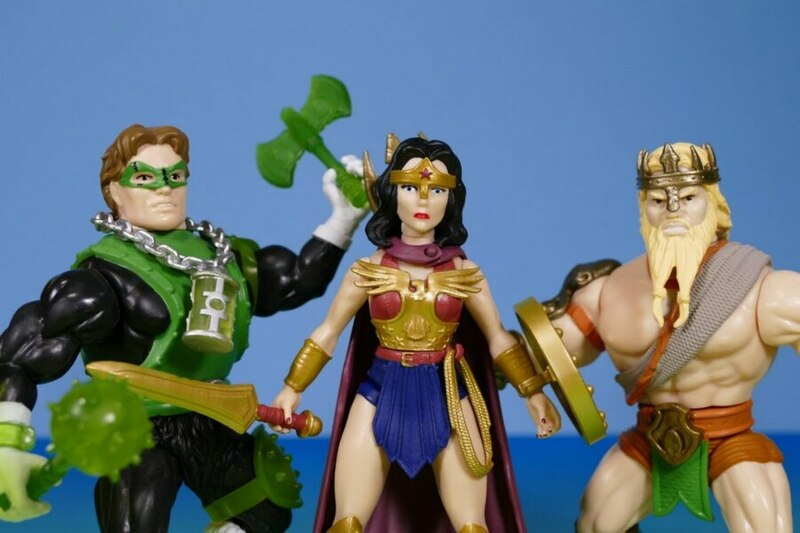 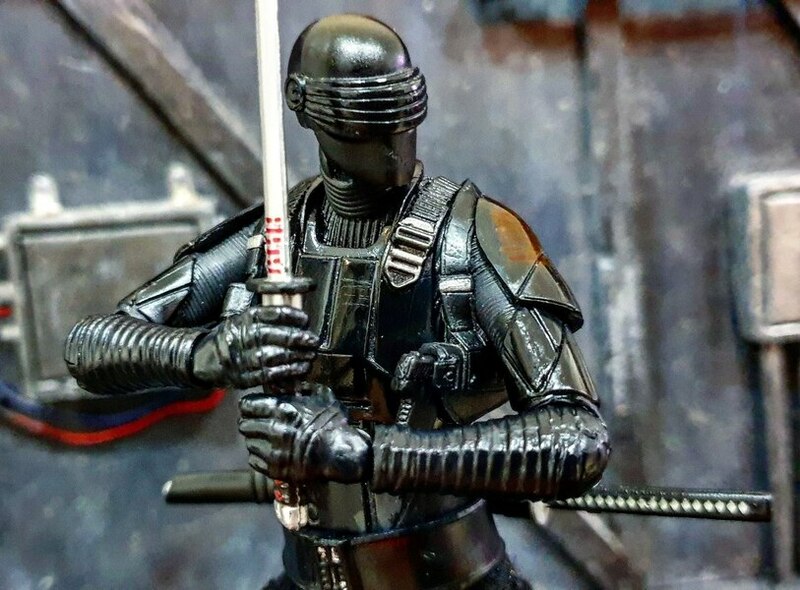 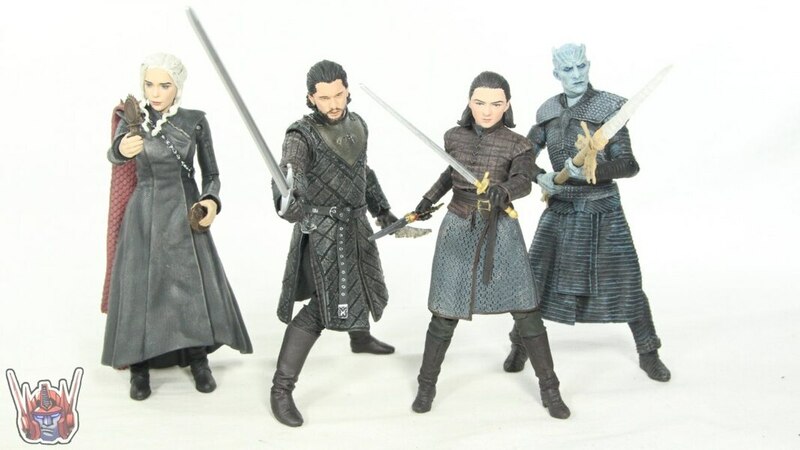 See more images for this set below in our GALLERY.